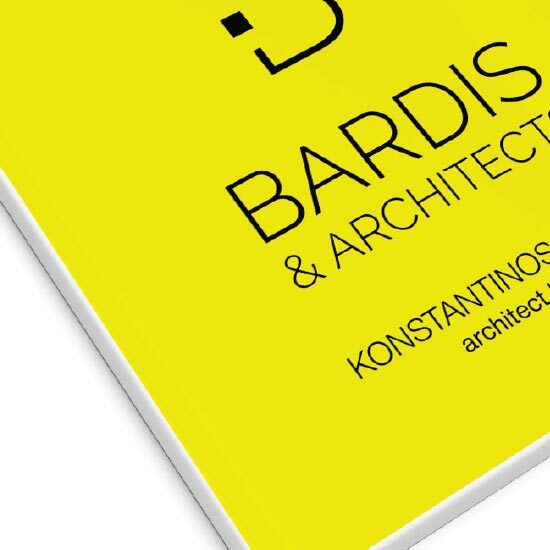 The architectural office of "K. Bardis & Architects", founded in 2000 by Konstantinos Bardis, offers complete solutions and proposals for the study, design, construction or renovation of your house and your properties. 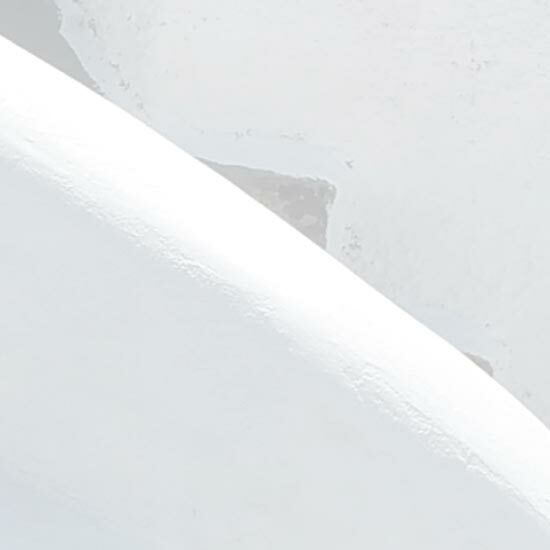 With vision, creativity and experience along with the exceptional team’s expertise "K. Bardis & Architects" create for you a sustainable, complete and lifetime buildings to host your daily living with functionality and beauty. We work closely with our customers, taking under consideration your specific needs and requirements. 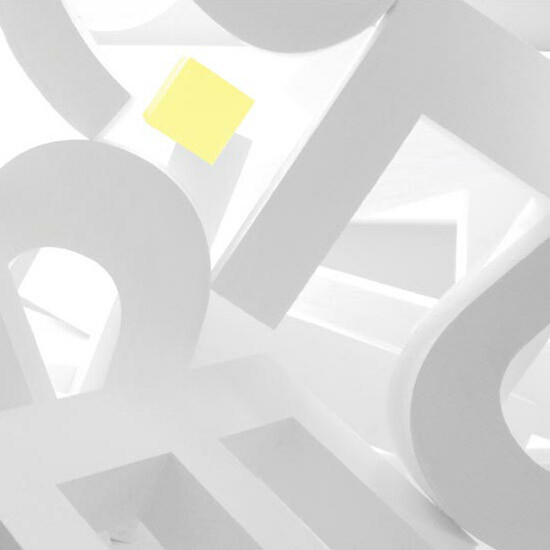 For each project which we are working on, we are finding the best proposals and ecological solutions for a structure that will cover your desires and create the spaces that respond perfectly to your needs for a quality living or working space. Let’s create the house of your dreams through a careful study and planning of each step. We use the latest bioclimatic architecture solutions that help save energy (solar, geothermal etc.) which will transform your house, villa, office into a perfect place to live and work in.